Advanced technology, exceptional performance and unparalleled convenience. 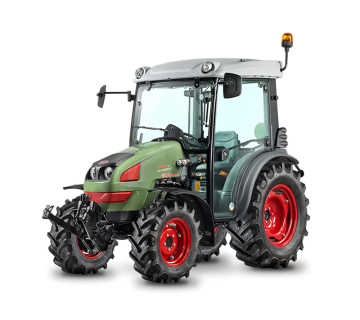 The XB T4Final range offers a total of seven models to cater to the requirements of farmers, livestock farms and farming contractors, who will always be able to find the right configuration for any work in the agricultural sector. 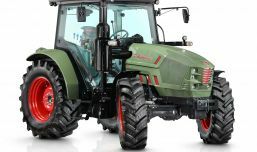 The perfect weight distribution of the XB LD and MD models offers the kind of uncompromising performance now expected of modern agricultural technology, for example, for minimum processing or sod seeding, while the robust XB HD tractors are ideal for work on open fields and pulling loads. 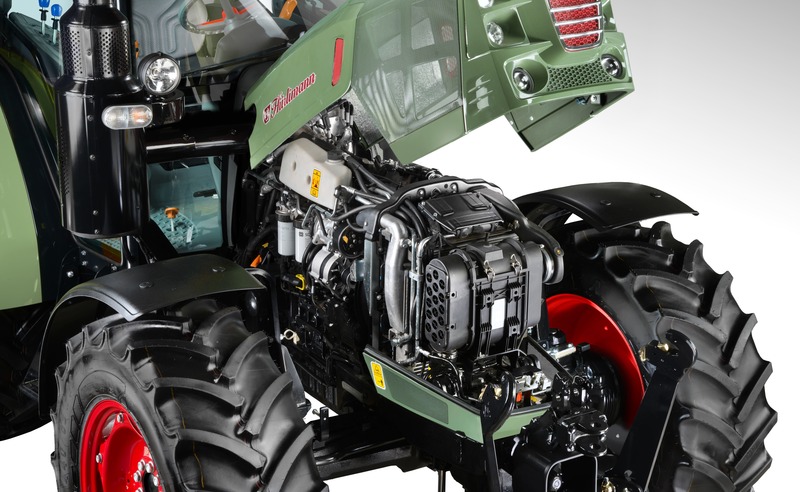 The new FARMotion Stage IV engines deliver their power over a wide engine speed range. They also offer a fast response to sudden load changes, which helps to ensure high productivity. Engines with three or four cylinders, common rail injection (2,000 bar) and SCR exhaust gas after-treatment system (on the XB 80 LD, compliance with the regulations is guaranteed exclusively via the DOC system). 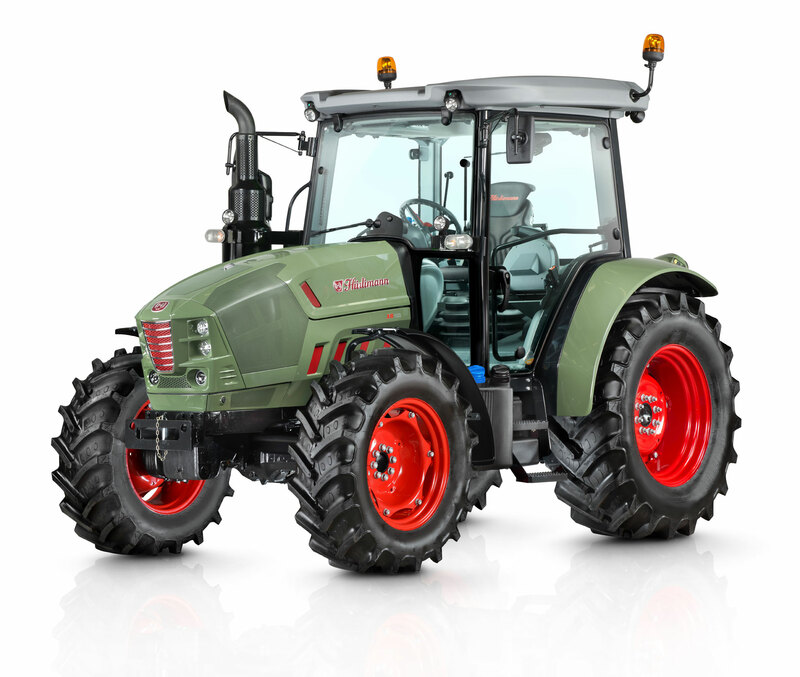 An exceptional combination, which enables the motor to deliver optimum performance, both in the field and on the road. 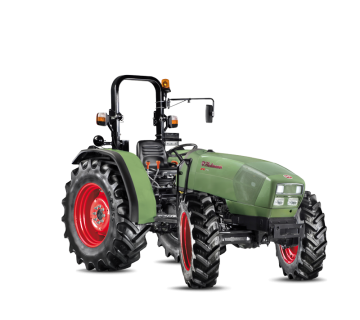 The engine's electronic control unit allows two engine speeds to be set, saved and called up again, which greatly simplifies manoeuvres at the end of the field. All agricultural work requires the right speed range. With the XB T4F, you can choose from three different types of transmission. 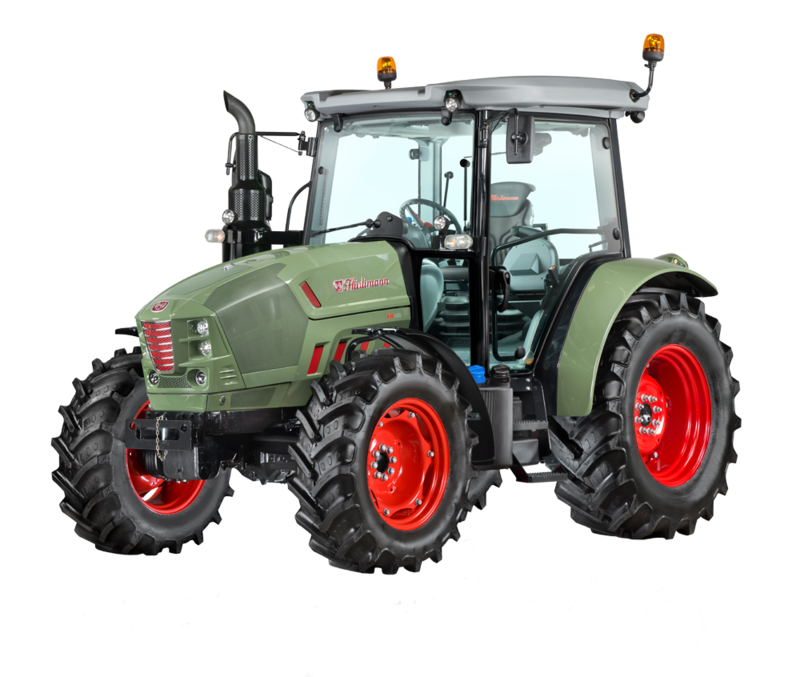 Mechanical two-stage or three-stage PowerShift transmission to maintain the correct speed for any deployment and ensure success for all work, both in the field and on the road. The mechanical manual transmission has four or five gears, which produce up to 16+16 or 20+20 forwards and reverse speeds with the creeper and supercreeper transmission. On the versions with double load switching, speed ranges of 32+32 or 40+40 are possible with creeper or supercreeper transmission. 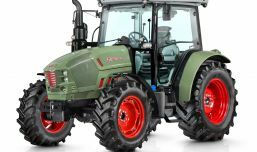 The five-gear transmission with four ranges and three-stage PowerShift transmission (30+30 or 60+60) facilitates fast gear changes to match the requisite speed. The PTO output shaft with four speed ranges (540/540ECO/1000/1000ECO), the ground speed PTO with independent drive shaft, as well as the front PTO (available with 1000 rpm) guarantee maximum efficiency. 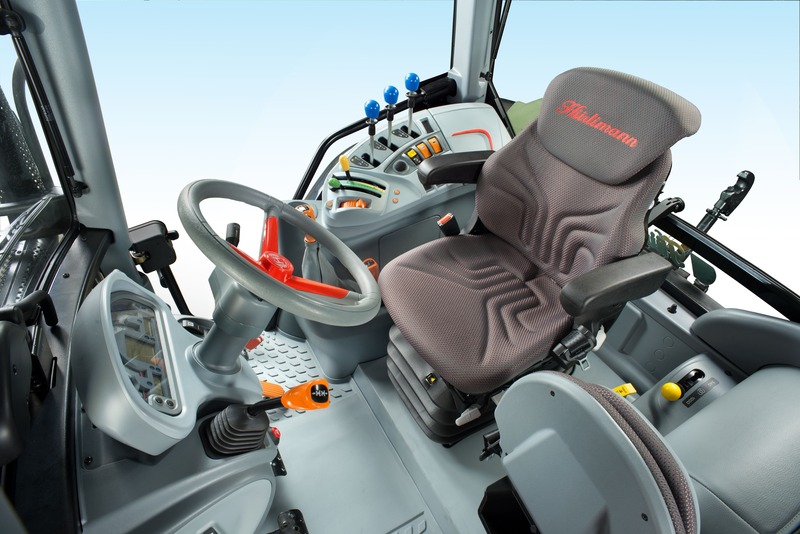 The hydraulic system, which has been developed for a delivery capacity of 55 l/min, guarantees efficient control of machinery at all times. However, the portfolio includes even more features, such as the innovative 60 ECO double-pump system with a delivery capacity of 60 l/min, which is already available from 1,600 rpm. A hydraulic system with double pump and capacity of 90 l/min is also available for the XB 110 HD and XB 120 HD models. The maximum lift capacity of the mechanically operated rear power lift in the base model (or electronically controlled version as an option) varies from model to model. The limits are as follows: 4,525 kg (LD-MD) and 5,410 kg (HD) for when a greater capacity is required. Between two and three are available, plus an additional electrical distributor. 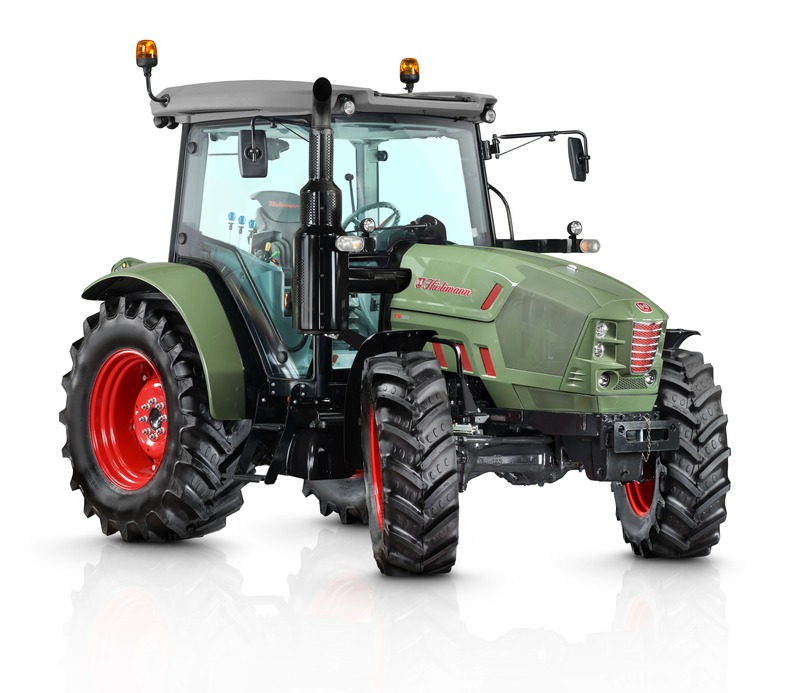 The particularly stylish cab is elegant and comfortable. It contains intuitive, colour-coded and ergonomically designed control elements to the right of the driver. The operating levers for the additional distributors have been redesigned and now also offer the following functions: Rest function, float position and kick-out function. 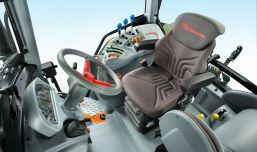 Spaciousness and clear outward views thanks to a wide driver's seat and large windows, also ideal for use of a front loader. Quiet thanks to the "silent hydraulic blocks" and the excellent engine noise insulation, creating a pleasant workplace both for field work and high-speed road travel. Convenient to drive in any situation during day and night thanks to the six front lights, two lights on the central cab pillar, two front headlights and four lights located to the rear of the roof panel. 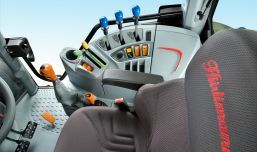 The electronic battery disconnection system is located inside the cab.